Videocon V1755 is a stylish touch screen phone packed with latest multimedia features and social networking applications. Check out the latest reviews, features, specifications and the price in India for this mobile phone. 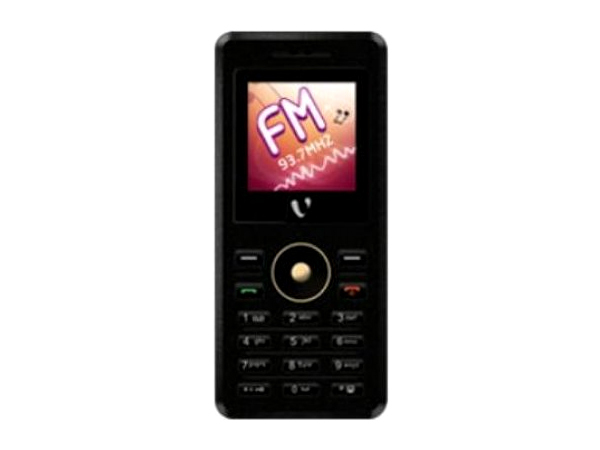 Videocon V1760 is a dual sim phone packed with multimedia features and applications. Read on for the latest reviews, features, specifications and the price in India for this mobile phone. Videocon V1805 is a smartly designed new dual sim camera phone. Read on to know the review, its latest features, specifications and the price in India of this mobile phone. Videocon V1855 is a stylish dual sim touch screen multimedia phone. Read on to know about the latest reviews, features, specifications and the price in India for this mobile phone. 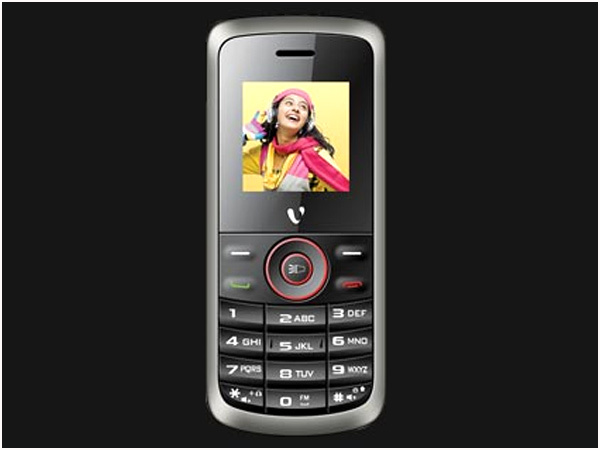 The V200 from Videocon is a basic mobile handset to have newly entered the market. Read on more to know about the price, latest features and technical specifications. 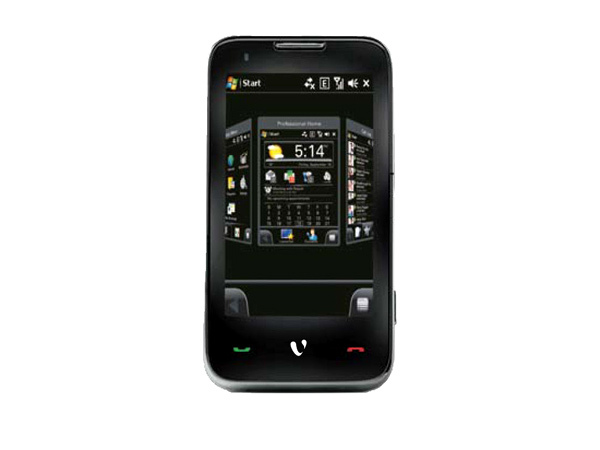 Videocon V202 is a dual sim phone that comes with latest features and user-friendly interface. Dig in further to read the review of this mobile phone and know about the latest features, specifications and also its price in India. Videocon V203 is a low-priced dual sim phone that comes with basic features and applications. Read on to know the review, its latest features, specifications and the price in India of this mobile phone. 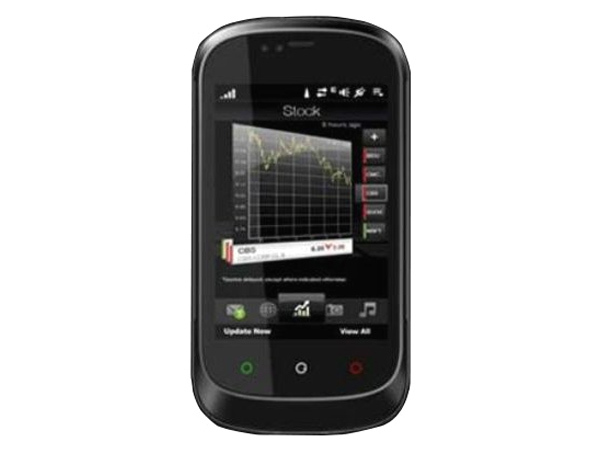 The Videocon V204 is a low end mobile handset to have recently arrived in the market. Read on more to know about the price, latest features and technical specifications. 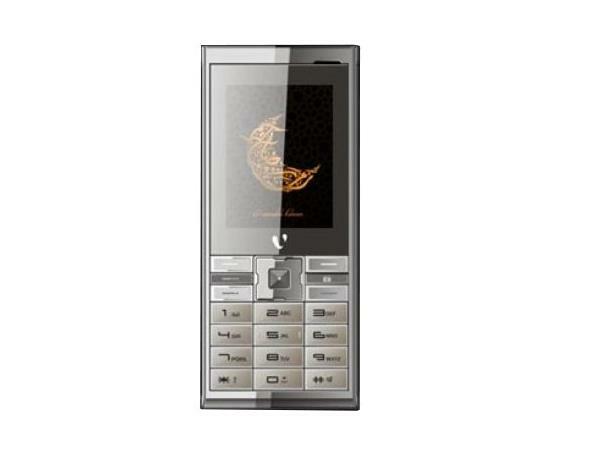 The V2950 is a sophisticated mobile phone unveiled by Videocon. Read on more to know about the price, latest features and technical specifications. Videocon V4500 is a good phone with GPRS,blue tooth,music player and video player in it.Read on more to know about the price, latest features and technical specifications.